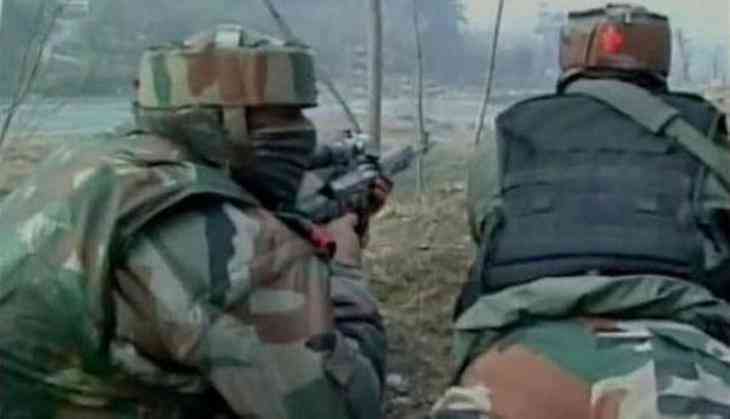 One terrorist has been gunned down in an encounter with the security forces in Annawan Hajin in the Handwara of North Kashmir, which broke out on early Sunday morning. The operation is still underway. As per the top police officials, nine paramilitary and other security forces are jointly carrying out the operation.